The Songularity is upon us! 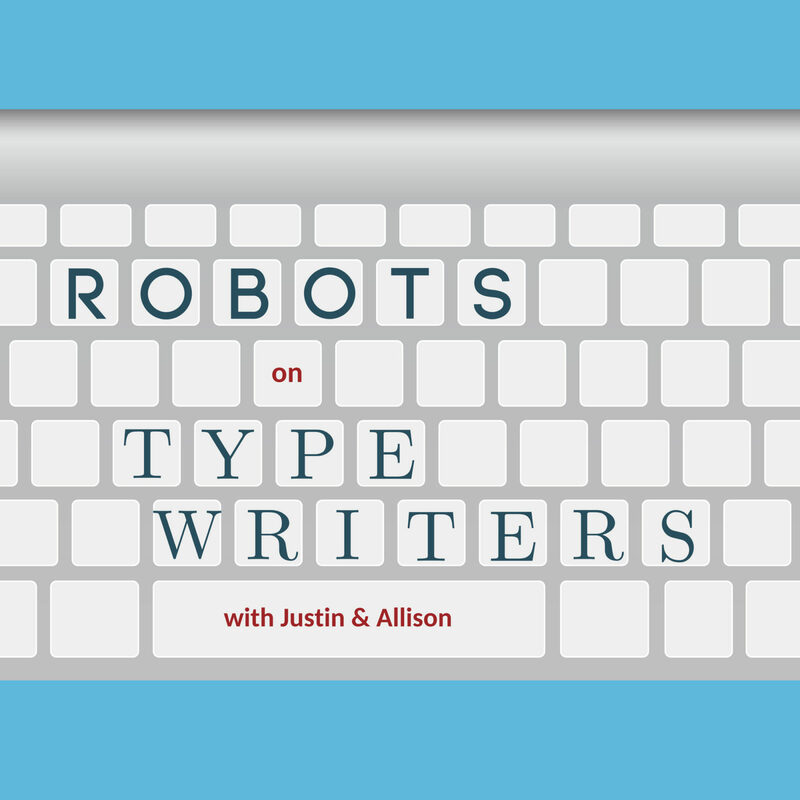 Allison tells Justin about the new project from Botnik Studios – a pop album by humans and machines. Then, Justin test Allison’s shaky knowledge of classic sitcom Friends with the second ever game of RNN – Real, Net, or Nik?